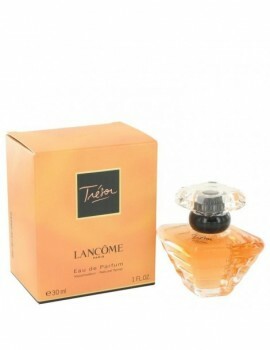 History and background of Lancome. Armand Petitjean, perfumer and cosmetician, devoted his life to his dream of giving women the most beautiful things possible. For them, he created Lance. For them, he selected the rose. For them, he surrounded himself with the best researchers. For them, he began an exemplary adventure in the realm of passion. Armand Petitjean, perfumer and cosmetician, devoted his life to his dream of giving women the most beautiful things possible. For them, he created Lance. For them, he selected the rose. For them, he surrounded himself with the best researchers. For them, he began an exemplary adventure in the realm of passion. His passion for fragrances inspired Armand Petitjean to take a spectacular step: in 1935, he launched Lance with five great fragrances. Audacious? Yes, but Armand Petitjean was a product of the school of Franis Coty, the "father of 20th century luxury perfumes." "Tropiques", "Tendres Nuits", "Kypre", and "Bocages", rare perfumes which would be followed by so many others, among them the prestigious "Magie" of the nineteen-fifties. Nearly all the bottles were created by the great artist Georges Delhomme. The bottles Georges Delhomme created for Lance are today collectors' items. The Fish-Moon bottle for the eau de cologne Cachet Bleu (1935). The bottle with an engraved jasmine flower in blossom could contain different fragrances (1935). The amphora of "Marrakech" today commands astronomical prices (1947). Constructed so as to deliberately mix the bracing yet soft effects of a fougere (bergamot, lavender, coumarin, geranium, oakmoss...) and the warm deeper effects of an oriental . The Parfume has notes of mint, bergamot, calabrian mandarin, chinese cardamom seed, essence of provenl lavender, amber, musk, and essence of indonesian patchouli. 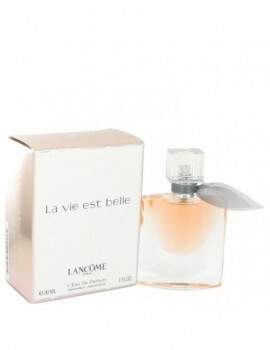 Lancome La Vie Est Belle Parfume is a succulently sweet scent for women that combines scents of flowers and fruit . 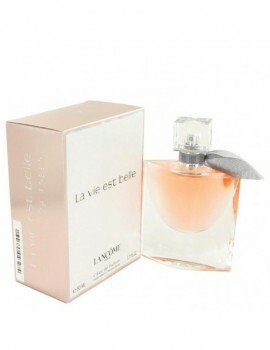 The fragrance is designed specifically for women who want to live their lives to the fullest. 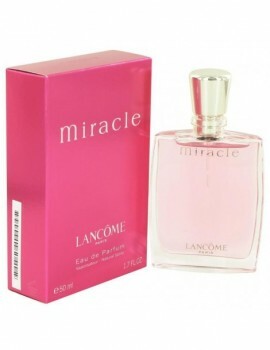 Launched by the design house of lancome in 2001, miracle is classified as a sharp, flowery fragrance . 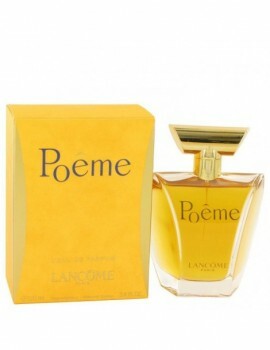 This feminine scent possesses a blend of fresh and spicy florals, with lower notes of amber and jasmine. It is recommended for casual wear. 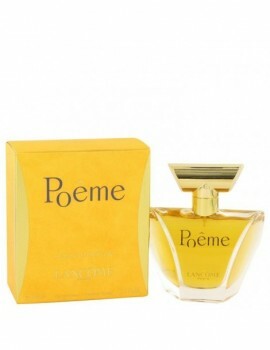 Launched by the design house of lancome in 1995, poeme is classified as a refined, oriental, floral fragrance . This feminine scent possesses a blend of many florals including mimosa, white flowers, rose, and the scent of vanilla. It is recommended for evening wear. This is a new interpretation of the ever popular tresor . 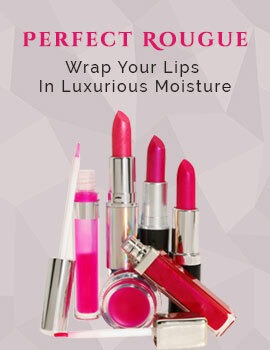 It is a floral fruity scent for women, bright and flirtatious. 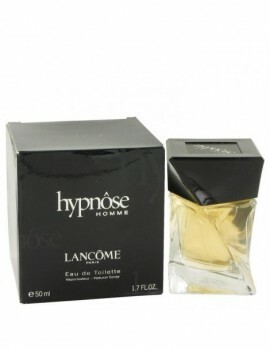 The scent opens with accords of nectarine, bergamot, peach and sour pear. A heart blooms with turkish rose and elegant jasmine, while a base includes cedar.